***Back ACTIVE!! 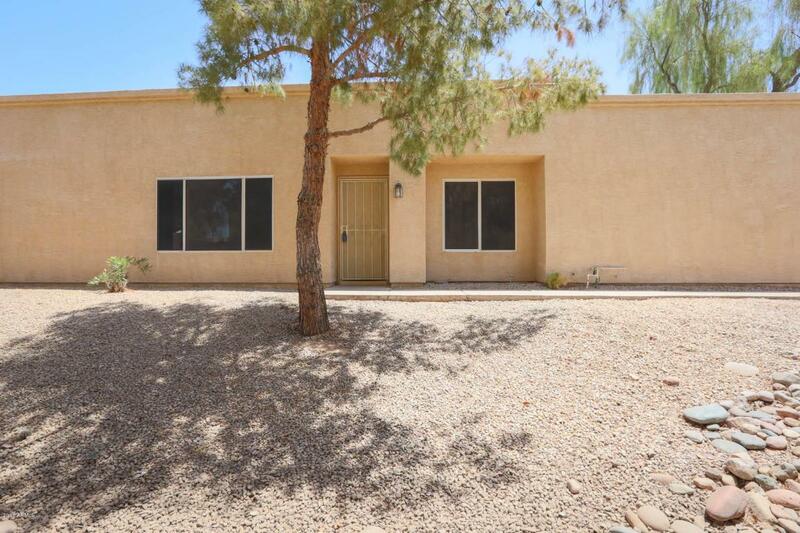 ***BUYER FINANCING FELL THRU***Their loss is your GAIN!! 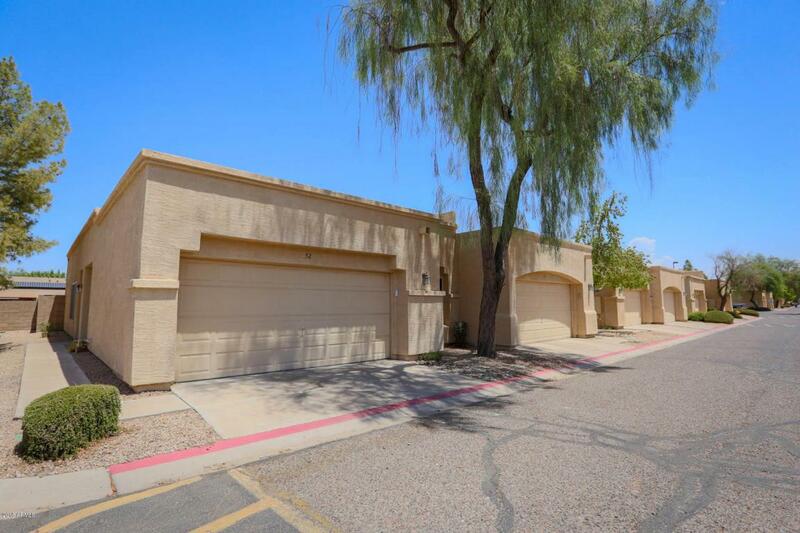 *** Adorable 3 bedroom, 2 bath home in the Heart of Chandler. Eat In Kitchen with white beadboard walls & tons of natural light! Matching black appliances with brand new above range microwave. Fresh two tone, neutral paint & new upgraded carpet T/O. Ceramic tile in all the major traffic areas, kitchen & baths. Pre-wired speakers T/O home. 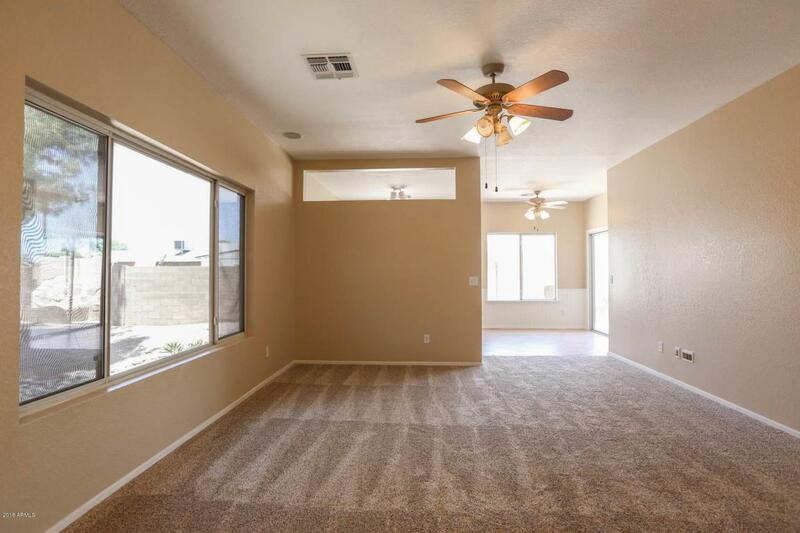 Ceiling Fans in all the rooms and on covered patio. Updated fixtures. 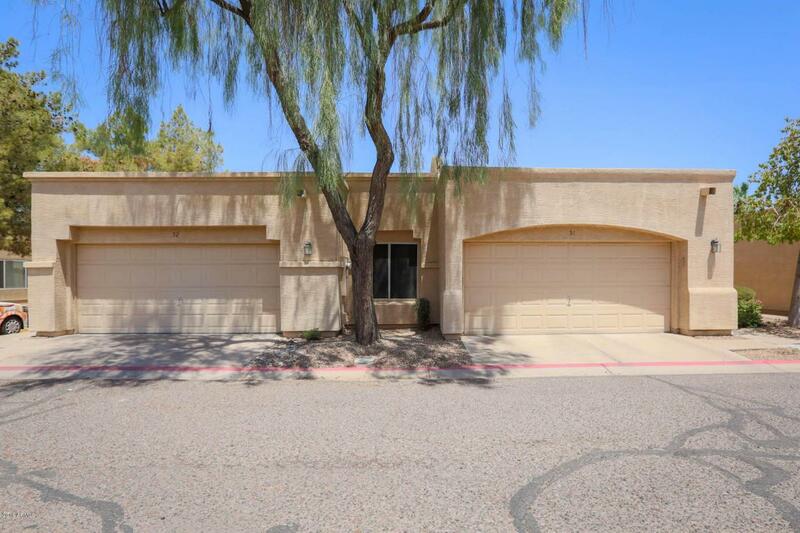 Freshly painted walls & coated flooring in 2 car attached garage with built in shelving. Community pool & playground. Visitor parking close to unit. The largest SQFT of all the available models in Arcadia Place. AC unit replaced in 2013. Termite warranty in place.